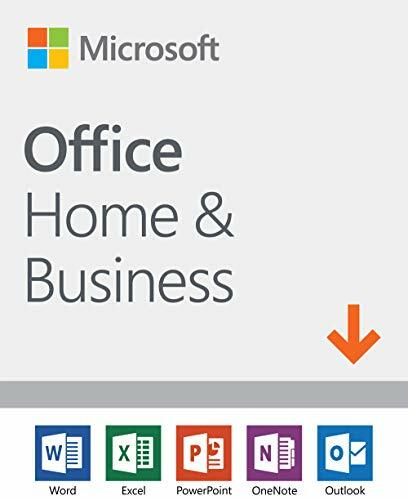 The following are software recommendations for both home and small business users. 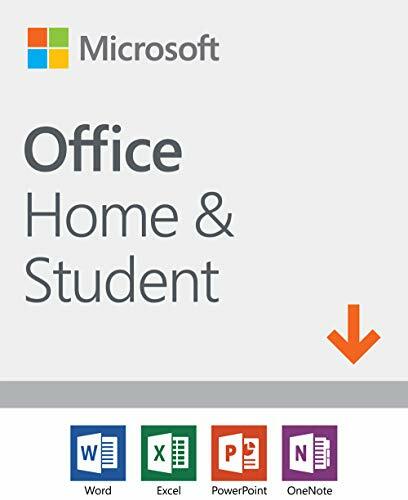 Microsoft Office comes in 3 flavors as we start to use more cloud services and less applications on the local PC. These are currently the three software packages that are still sold as one time purchases, as opposed to the monthly or yearly subscription based software plans that are currently offered by Microsoft’s 365. 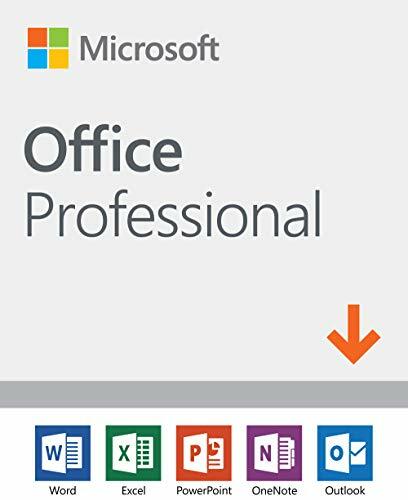 Microsoft Office Professional includes Publisher and Access. This is the package you want if you want a one time purchase and all Microsoft has to offer!